Will this be the last we see of Tony DiNozzo on NCIS. "Family First" is the 24th episode of the show's 13th season. 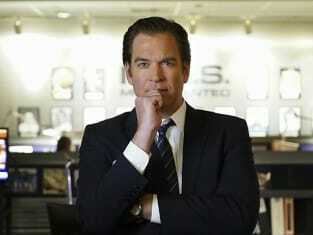 NCIS Season 13 Episode 24: "Family First"
I am an NCIS special agent. My duty is to serve and protect the United States, and our Navy and Marine Corps across global boundaries. I recognize my badge as a symbol of authority and public trust. I will live my life above reproach, understanding my actions reflect upon my fellow special agents, and our agency. Listen up! Grab your gear. Permalink: Listen up! Grab your gear.